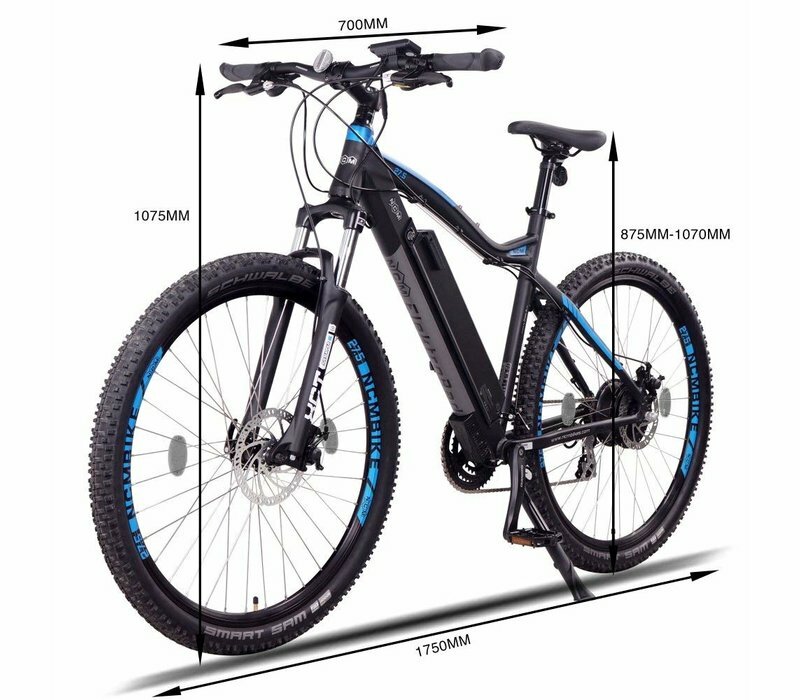 Home NCM Moscow Basic 27.5"
FOCUS ON QUALITY: Our exclusive E-bike frames and components have been rigorously tested to guarantee quality. 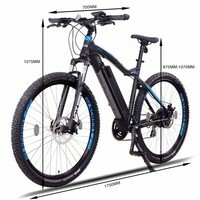 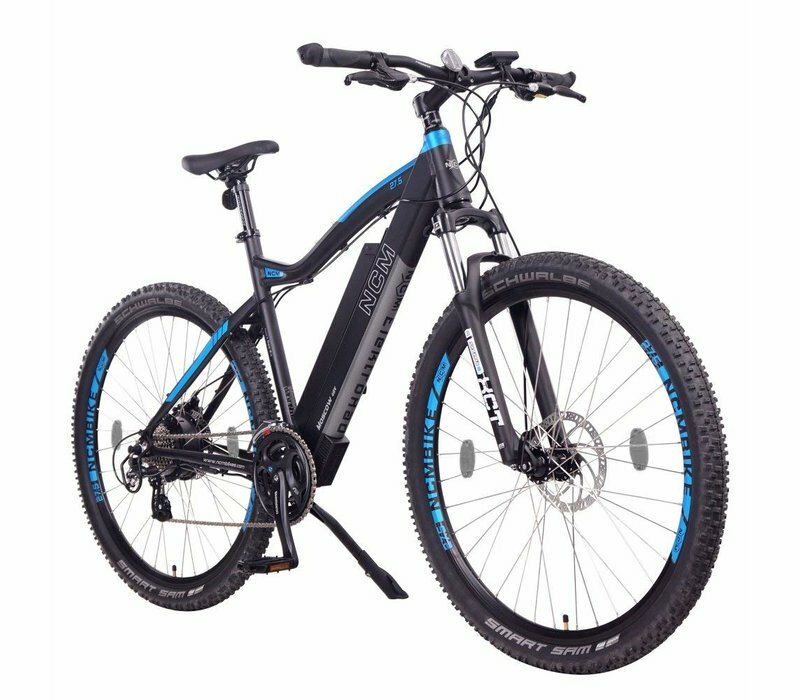 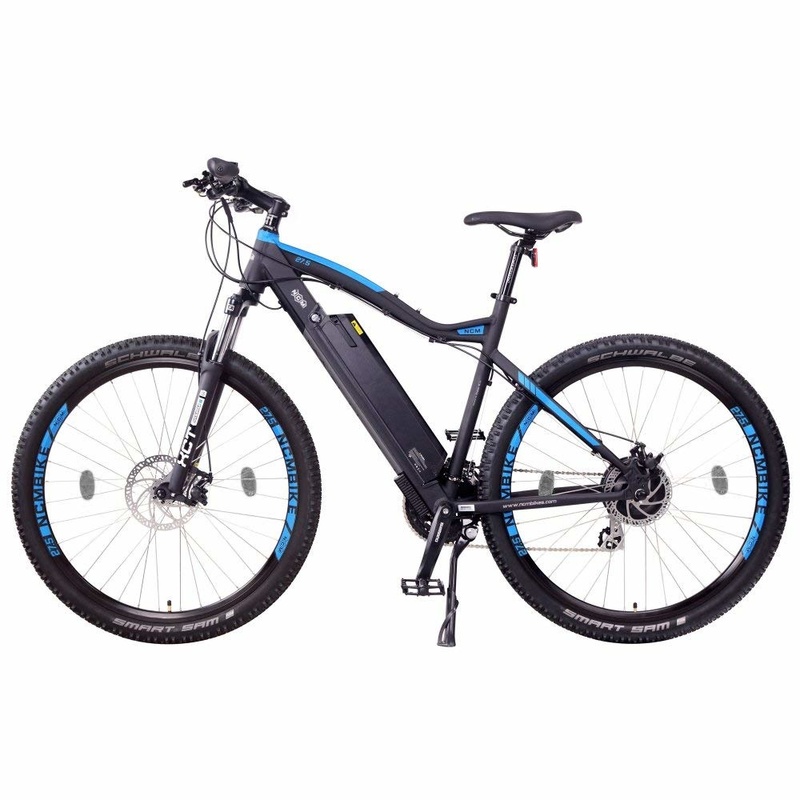 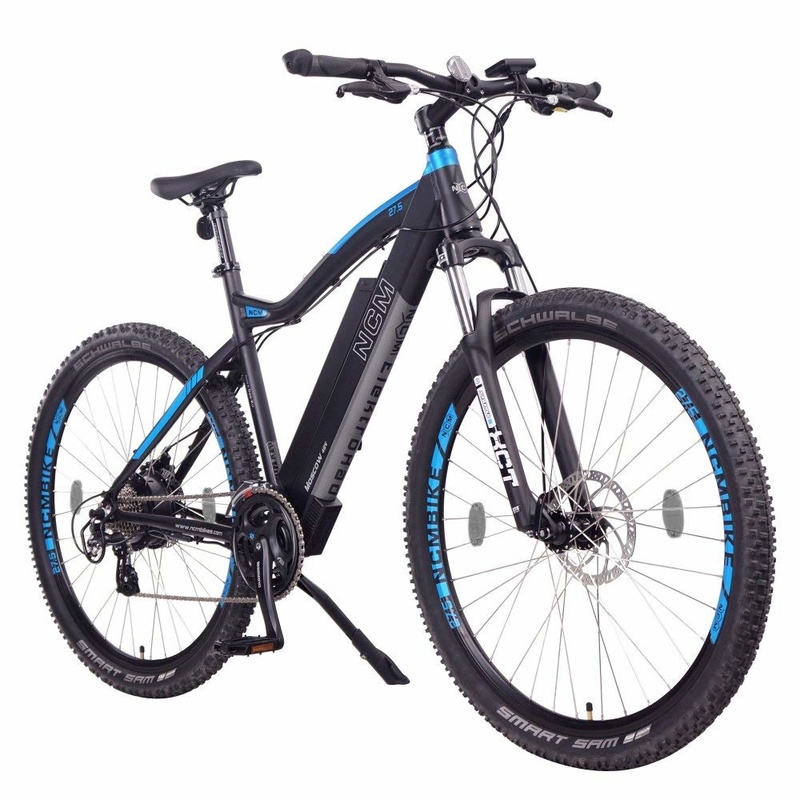 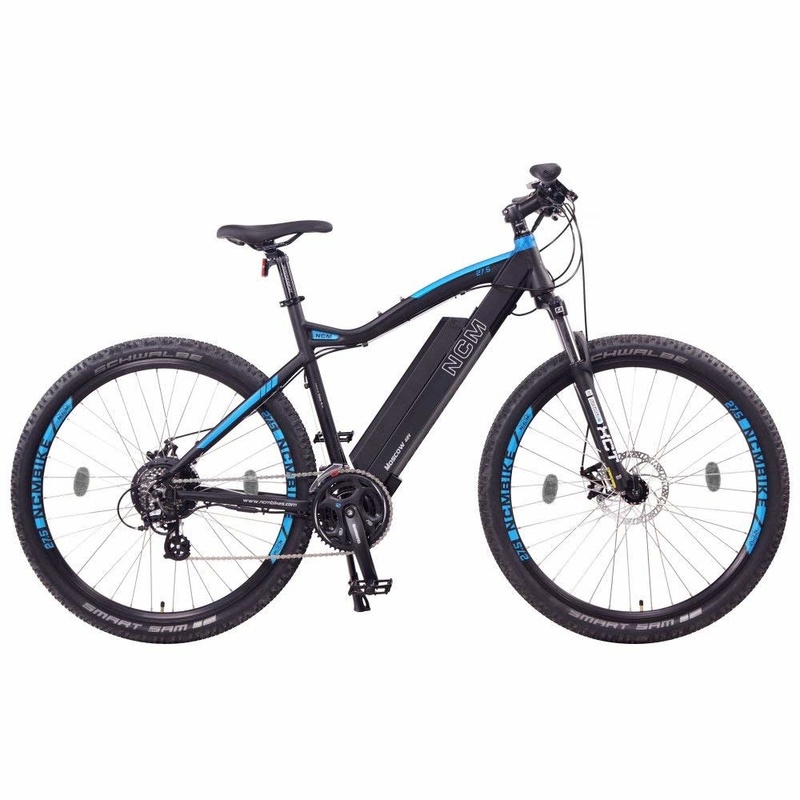 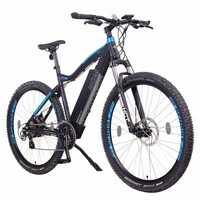 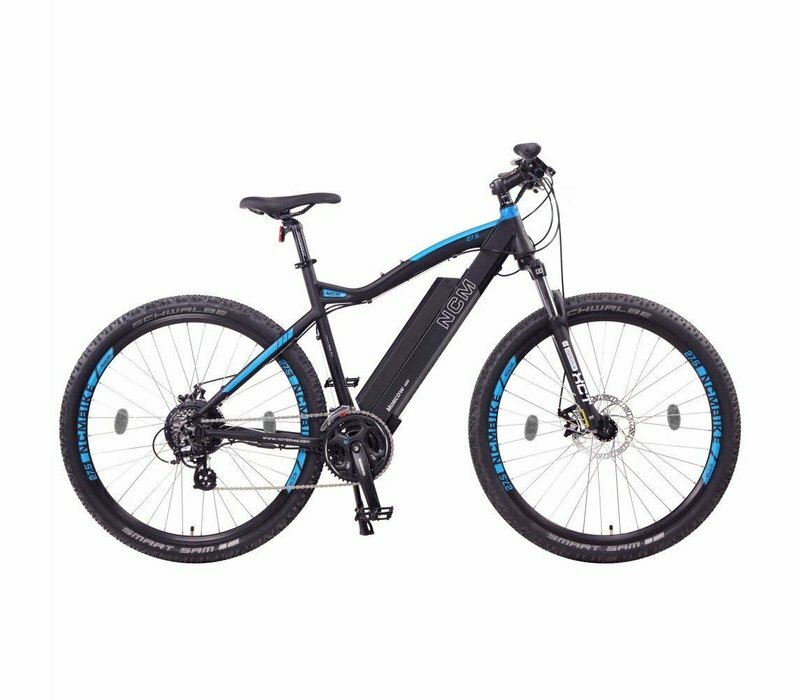 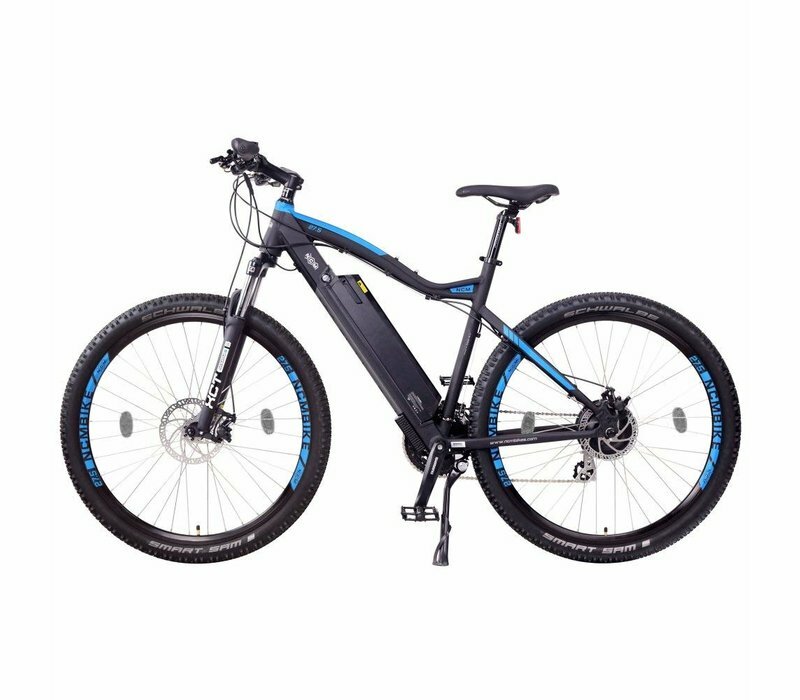 We combined our manufacturing knowledge with Shimano, Tektro, and other top cycling brand components to create one of the best value electric mountain bikes on the market. 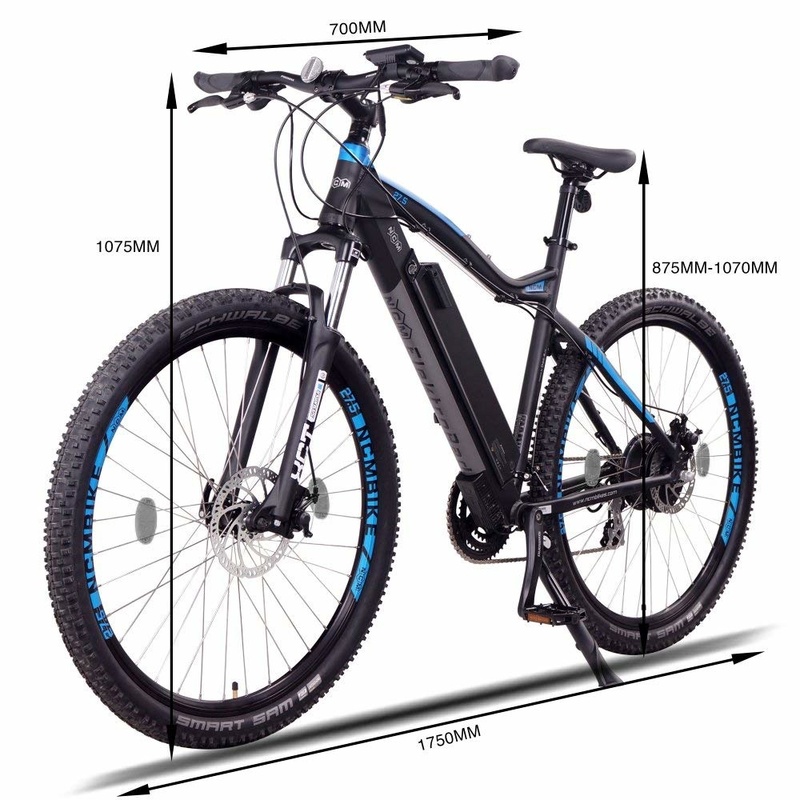 A STURDY FRAME: The 100% aluminium alloy frame and fork keep weight down while ensuring durability. 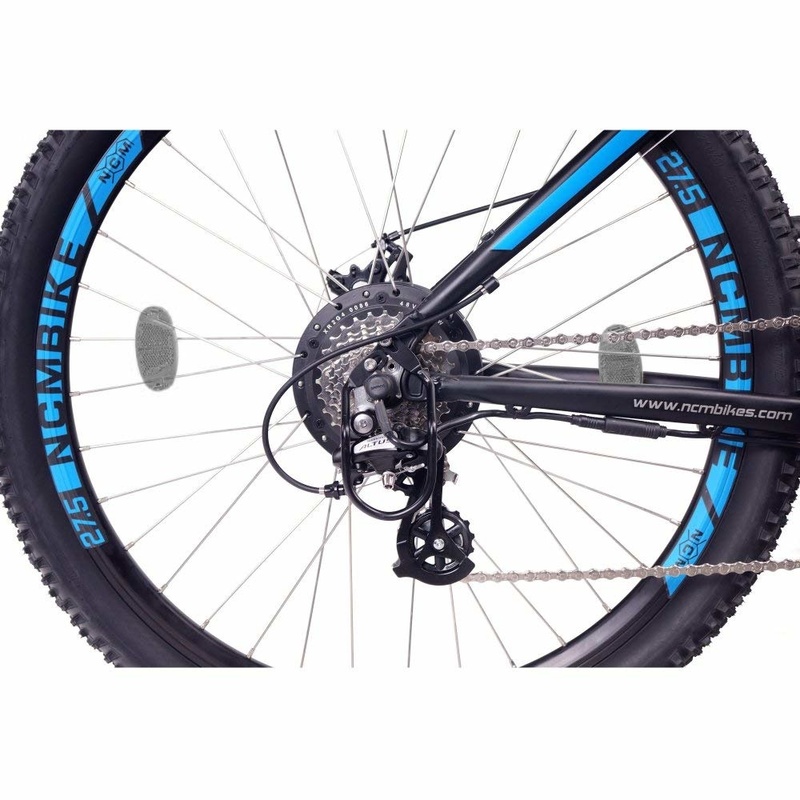 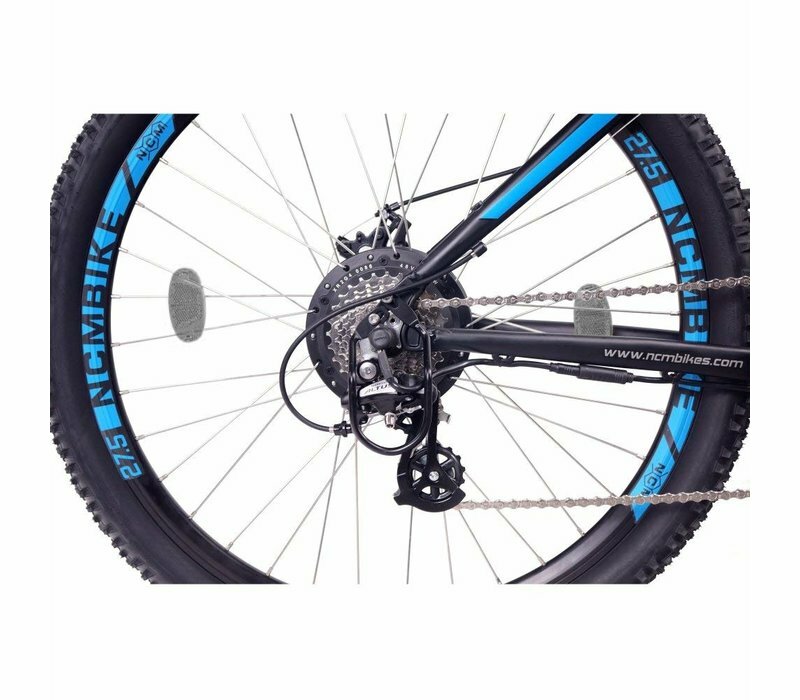 Tires: Schwalbe Big Ben 27.5" x 2.0"